Could your dog take home the award for Best in Show? 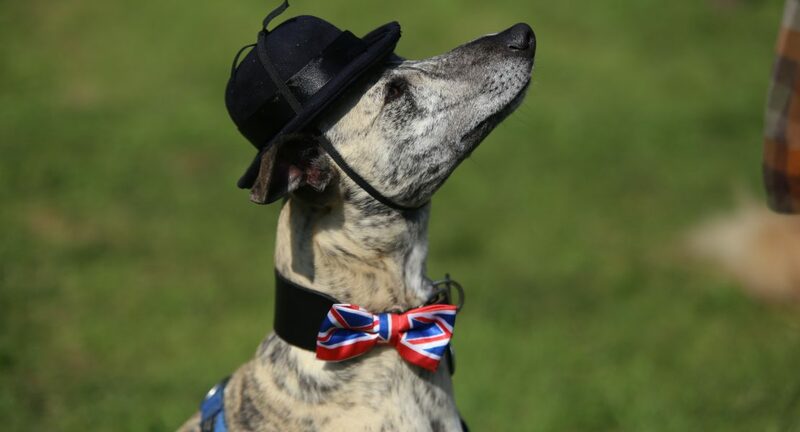 Paws in the Park gives pooches of all shapes, sizes and personalities the chance to shine in the arena. Registration takes place at the St Nicholas Hospice Care gazebo and opens from 10am (timings are an approximate guide only). Please note both arenas will be used simultaneously throughout the day, so do ensure you haven’t double booked your dog. Entry costs £2 per dog per class.